The Nubia Z11 is based on a 5.5-inch Full HD display that comes with 500 cd/m² of brightness and 2.5D technology. The most interesting thing about this smartphone is that it does not have bezels. It also uses the so-called FiT (Fringe Interactive Technology), which allows users to control certain smartphone functions by using the corners of the display. Apart from this the smartphone features a 16 MP rear camera with a Sony IMX298 sensor, an aperture of F/2.0 and optical stabilization. The front camera is an 8 MP unit. 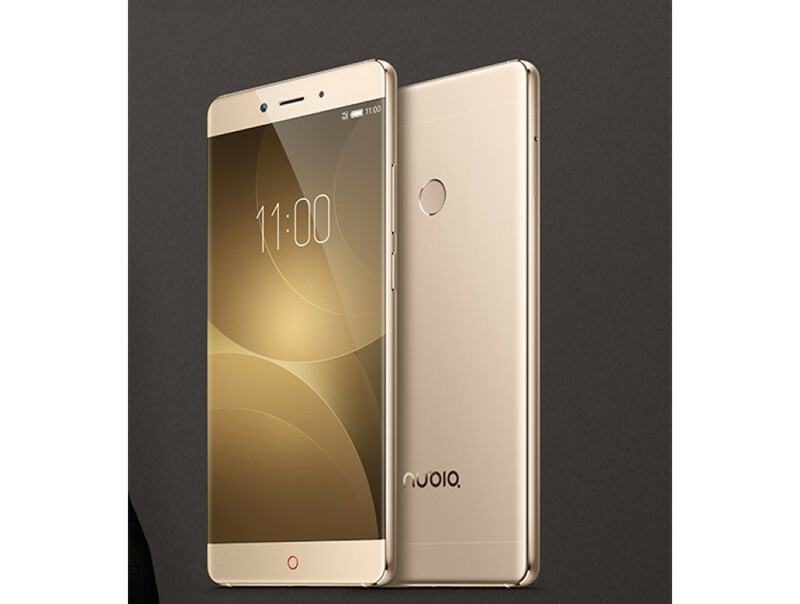 The Nubia Z11 has two versions – with 4 GB of RAM and 64 GB of internal memory and with 6 GB of RAM and 128 GB of memory. A 3000 mAh battery gives energy to all this hardware, which is situated in a metallic chassis. The Nubia Z11 also runs Android 6.0.1, measures 151.8 x 72.3 x 7.5 mm and weighs 162 grams. 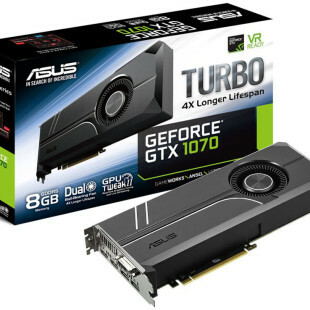 The version with 4 GB of RAM and 64 GB of memory sells for USD 375, while the 6 GB RAM/128 GB memory model costs USD 525.